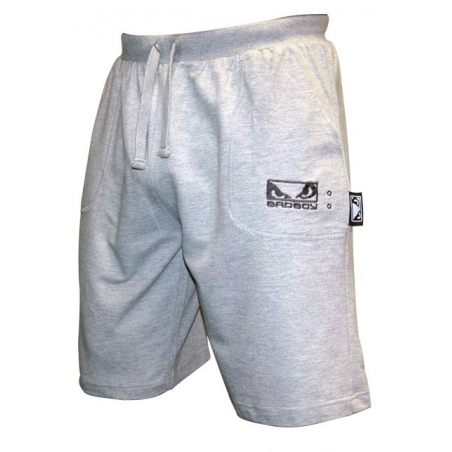 Our stylish and comfortable cotton shorts are suitable to wear casually, to the gym or for your MMA training. 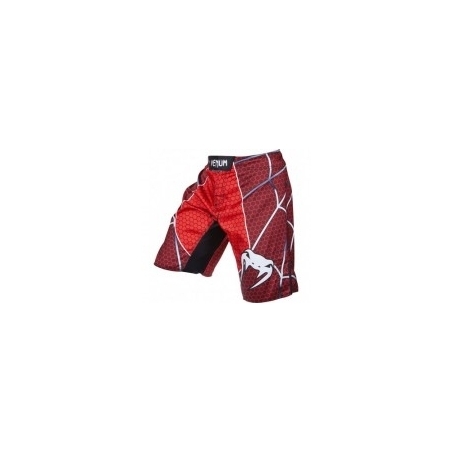 Offering ultimate comfort, warmth and style, these Bad Boy shorts are essential for any fighter, spectator and for all your training needs. Also perfect for lounging around in on those rest days or training outside in the summer! 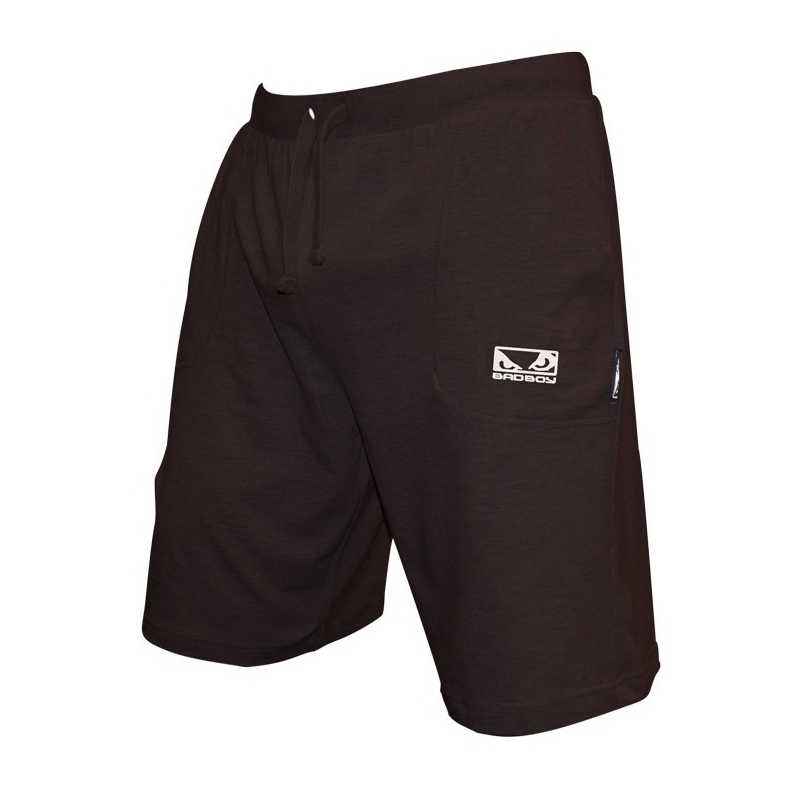 Complete with double front pockets and rear right leg pocket, the pull drawstring also adds to the comfort and practicality of these shorts. The subtle Bad Boy branding, with embroided 'Eyes' logo on the front left hand leg, and also on the rear pocket, means these pair perfectly with any of our Bad Boy Tees. Grab yours today!